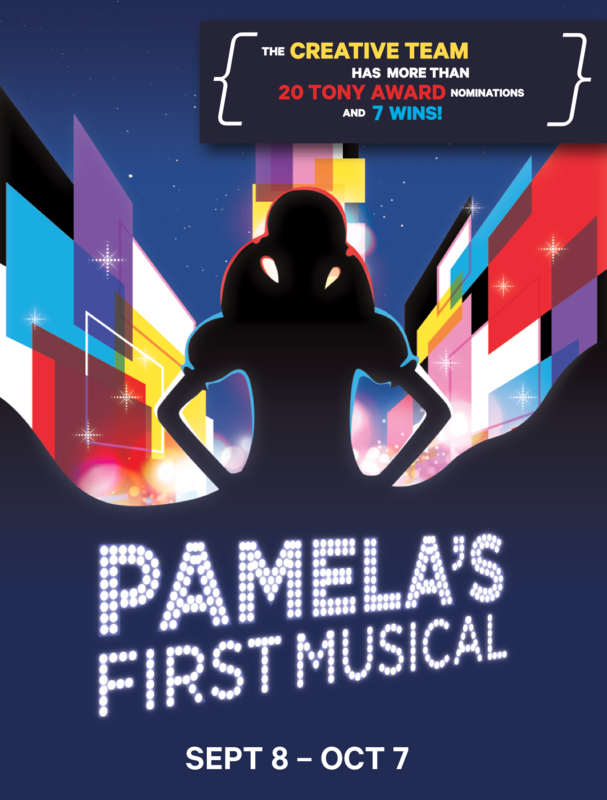 With a combined total of more than 20 Tony Award nominations and 6 wins, the team behind Pamela’s First Musical is bringing the theatrical event of the season to Two River Theater! It’s Pamela’s birthday and, to celebrate, her eccentric and fabulous Aunt Louise is taking her to the big city to experience her very first Broadway musical! Join us as we launch our 25th Anniversary season in the best way we know how: with the spectacular, splendiferous world of musical theater!